I am also painting up the German Panzergrenadier Headquarters. 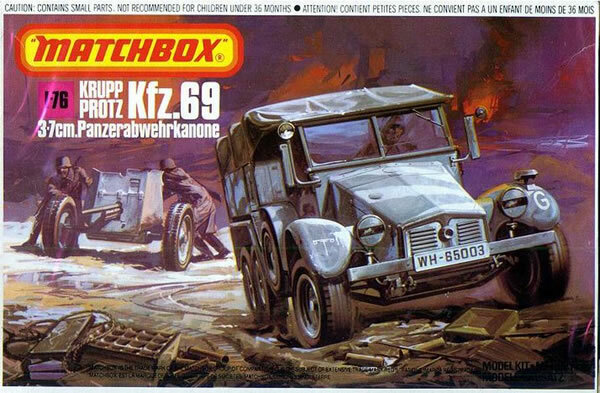 I've always like the Krupp truck, probably as a result of buying the Matchbox 1/76th scale model kit. 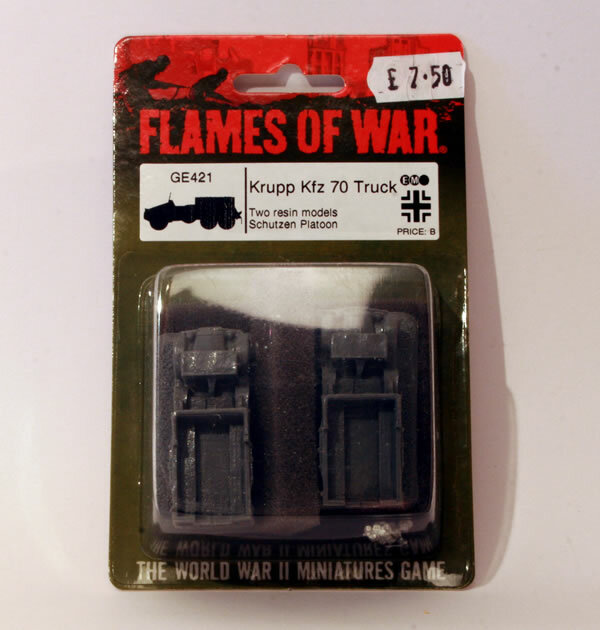 So was pleased to see that the truck was also available for Flames of War. 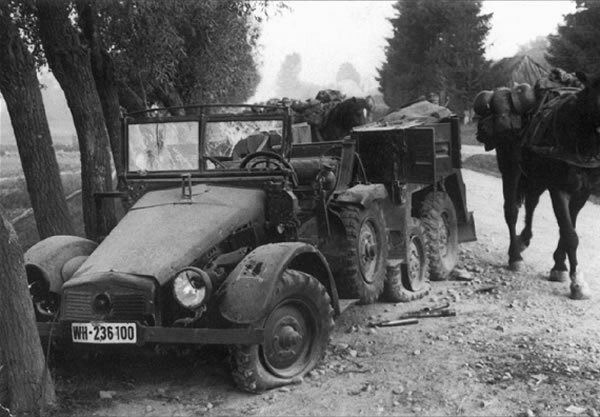 Decided to get a couple even though I am building a Late War German force.